Royal Envoy, a majestic blend of time management gameplay and economic strategy. ...... life! Featuring brisk gameplay, ever-deepening tactics for success, a simple point-and-click interface, an interactive tutorial and graphics that seem to pop off the screen, Royal Envoy is a quality offering that will please casual gamers of all ages. 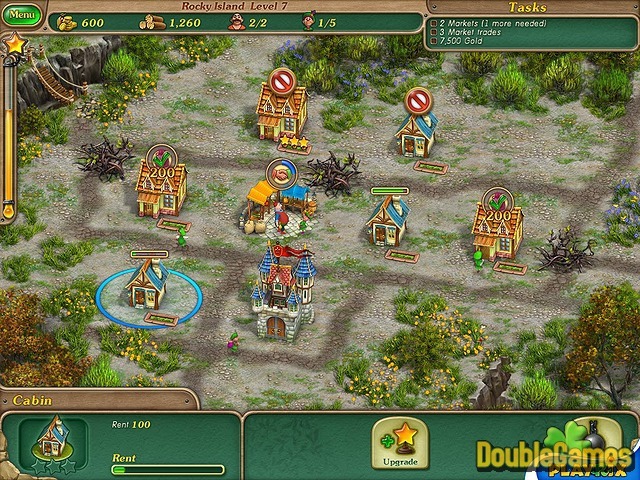 Is a strategy game based on the time of castles and kings. Qweas is providing links to Royal Envoy 2010 as a courtesy, and makes no representations regarding Royal Envoy or any other applications or any information related thereto. Any questions, complaints or claims regarding this application Royal Envoy 2010 must be directed to the appropriate software vendor. You may click the publisher link of Royal Envoy on the top of this page to get more details about the vendor.